P.I.L. 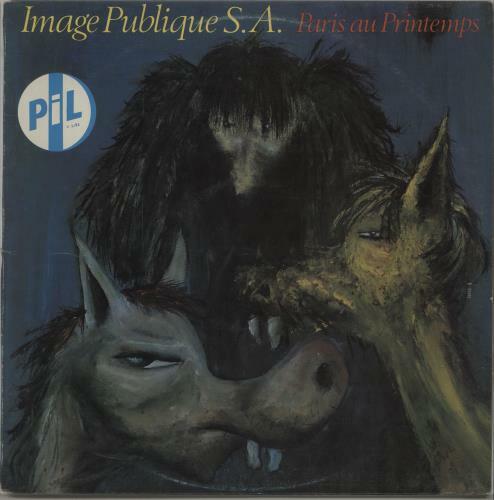 Paris Au Printemps (Scarce 1980 New Zealand green/red label 7-track LP, recorded live at The Palace in Paris, France on 17th & 18th of January 1980. The picture sleeve shows just a little faint edge & ring wear & the vinyl is Excellent with very few signs of play V2183).